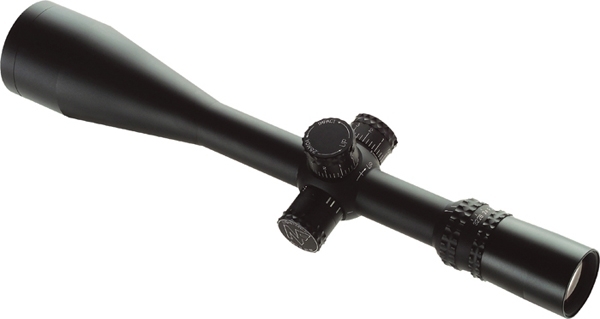 I purchased this scope and put it on a 338 lapua for long range shooting it has been awesome. It is very easy to use and gives me peace of mind when on the trigger. It is such a great scope I just bought the exact same scope for my hunting 338 lapua. 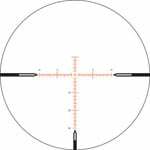 Mcmillian used this scope through out his sniping career as a navy seal. So you know that this scope and all scopes made by this company and dedicated staff are great. 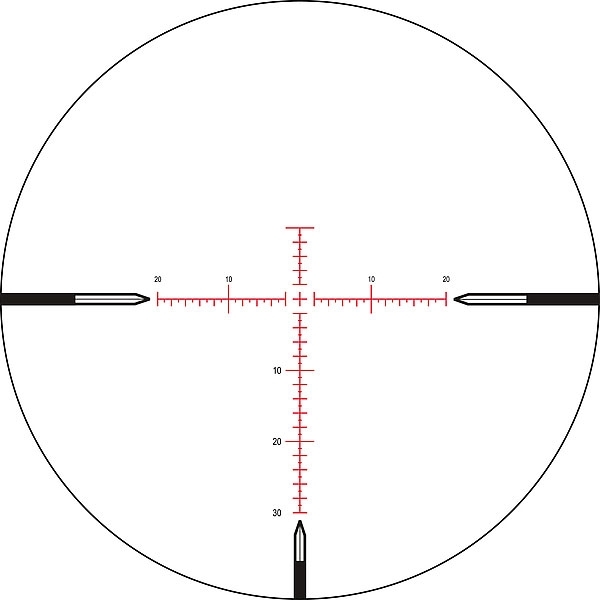 it is very simple to calculate wind variations and fall (bullet drop) with this scope. I would also suggest that you get some high rings for mounting purposes.